The second-shortest coastline in the world is in Bosnia and Herzegovina, in a place called Neum. Administratively, the almost-20-kilometer strip of land legitimizes the nation’s status as a coastal country. Emotionally, Neum is a sleepy, beloved beach resort. For neighboring Croatians, Neum is an irritant. Much of the coastline along the Adriatic Sea belongs to Croatia—that’s 6,500 kilometers with a bounty of sandy beaches. Thousands of international tourists cavort on Croatian beaches each year, and many want to make a pilgrimage to one of the country’s most famous and beautiful cities, Dubrovnik, a medieval city known as King’s Landing in the hit series Game of Thrones. Neum, and two passport checks, get in their way as the town splits the Croatian coast in two. To bypass the little beach haven, Croatia plans to build a 2.4-kilometer bridge, a project the European Commission approved in June. The people of Bosnia and Herzegovina are determined to block the bridge because it will obstruct their only access to the open sea: any aspirations of hosting a large sea port would end. The disagreement continues, without force, unlike the civil war that split the countries apart in the 1990s. And each summer, Bosnians and Herzegovinians continue to flock to their own piece of the Adriatic coast, to cool off and remember a time in the past, when life—if not perfect—was peaceful. 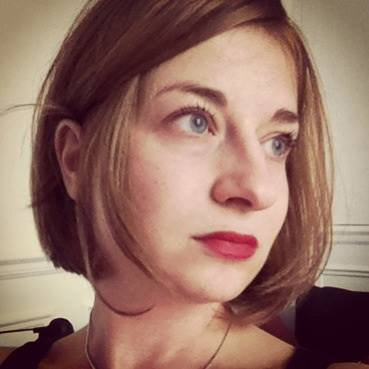 Olga Kravets is a documentary filmmaker and photographer, based in Paris. She focuses on long-term projects covering human rights and conflict. She won a Prix Bayeux-Calvados award for war correspondents in 2014 in the web journalism category, a Magnum Emergency Fund grant in 2013, and a PDN Photo Annual award in 2012. Her work has appeared worldwide in publications including Die Zeit, El Pais, the Financial Times, Le Monde, Internazionale, the Globe and Mail, the New York Times, and the Observer. 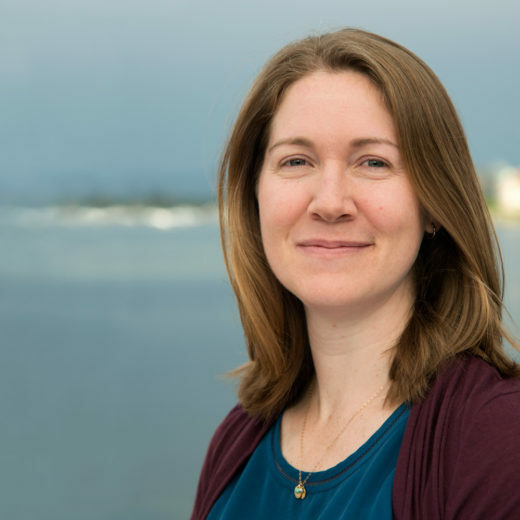 Cite this Article: Olga Kravets , Meigan Henry “Nostalgia and Peace on the Ocean,” Hakai Magazine, Aug 22, 2017, accessed April 23rd, 2019, https://www.hakaimagazine.com/videos-visuals/nostalgia-and-peace-ocean/. 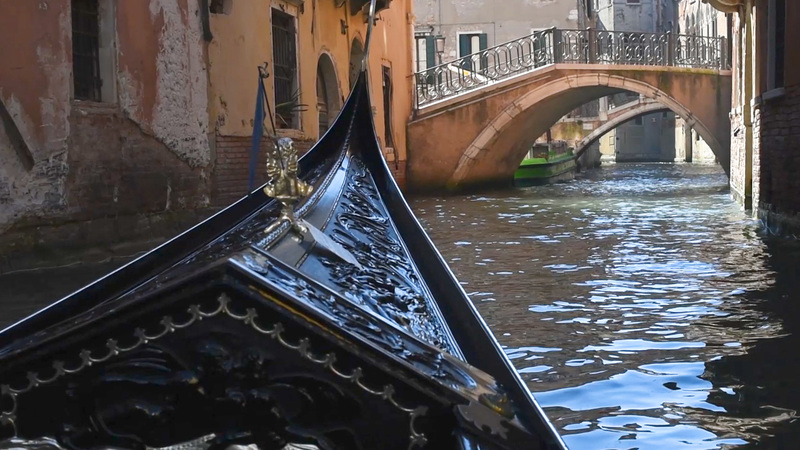 Venice’s gondolas are sleek in style, specific in design, and steeped in history.